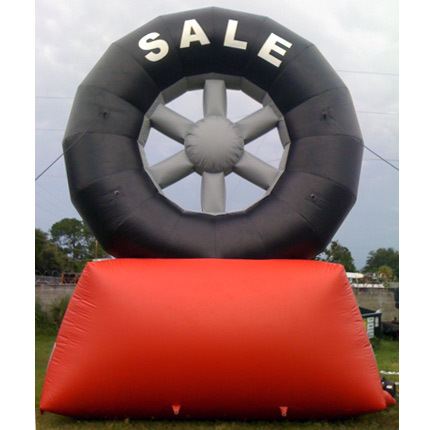 Tire dealers and Car dealers are renting these giant advertising inflatable balloons as fast as we can install them in central florida. STOLEN balloons, CASH REWARD! 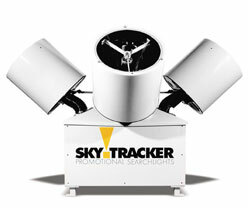 www.skytrackerflorida.com Do you want a 25' cool cow for your next sales event? 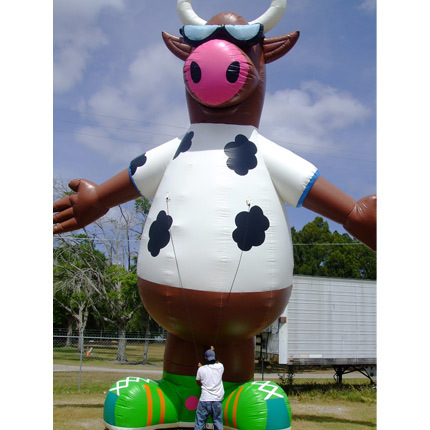 We can put up a Sale Banner or Blowout Sale on this Giant inflatable. This cow is going to Tampa for a huge tent sale!!!! I'm not sure if it is a bull or heffer but as big and flashy as it is, it doesn't matter you will get all the attention you need. The people in lakeland or St. Pete can probably see him. 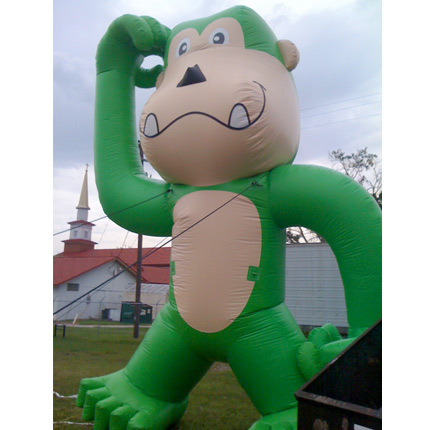 If a cow isn't your thing then we have a GREEN Gorilla waiting to come to you next event or party. Your competitors will be green with envy after seeing this thing. He is so green he almost glows in the dark!!!!! 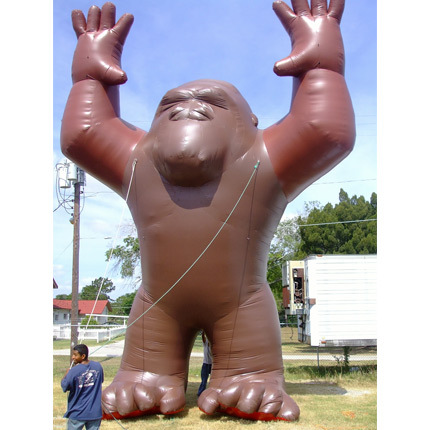 www.Giantballoonrental.com He is just waiting to go to Jacksonville or Ocala, Miami, Cocoa, Orlando, Ft. Pierce, Clearwater, Hialeah, Homosassa, Daytona, Sarasota, Deltona, Deland or he would even go to Melbourne. And you thought you had a big head?? Look at him!!! also we have had MANY 1hp blowers stolen and any information to who or where they are will get CASH. Need a 4 beam searchlight? or Spot light? 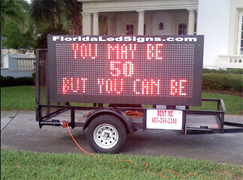 How about a Led Trailer Sign to RENT??? this is our sporty shorty!!! We have full color and Large Red led signs that lift higher to be seen over traffic!! !